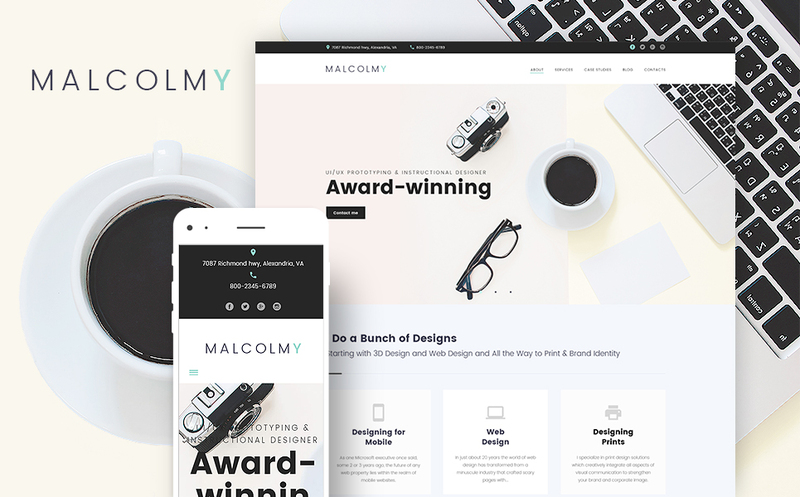 If you're a freelance web or a graphic designer and you need to have a modern personal website, try out our fully responsive Freelance Designer Personal Portfolio Lite Free WordPress Theme and you won't need to waste your time looking for new orders anymore. Almost ready-to-use free WordPress theme with multiple layouts and pages that will work equally fast on any type of devices. Set up a blog and make a portfolio in a few clicks. Posts module of this WordPress theme will help you to organize your blog to be easily readable. With this WordPress theme, you'll get a great response rate, intuitive interface, stunning artwork and fully adjustable looks!